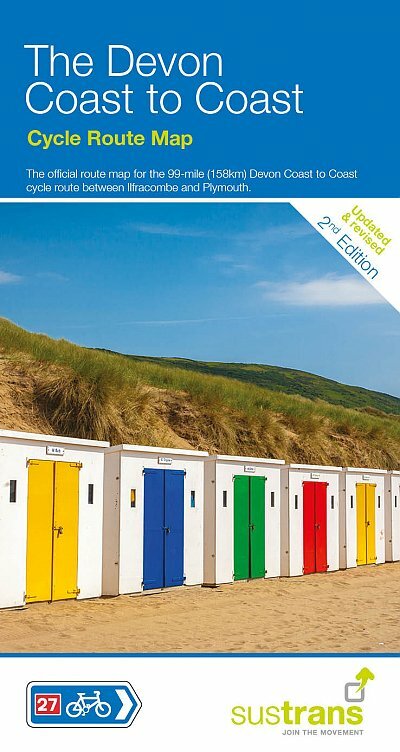 This is the official Devon Coast to Coast Map covering the 99 miles (158km) of the Devon Coast to Coast cycle route between Ilfracombe and Plymouth. 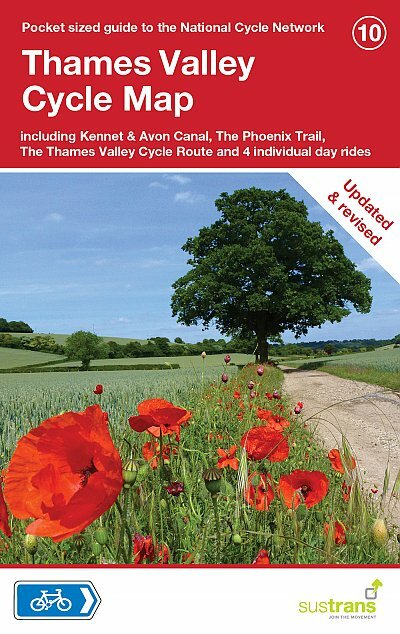 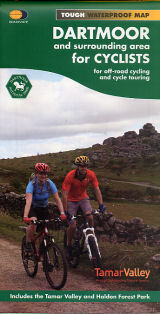 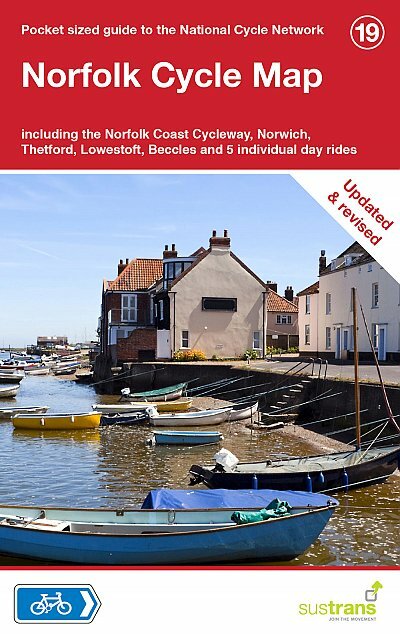 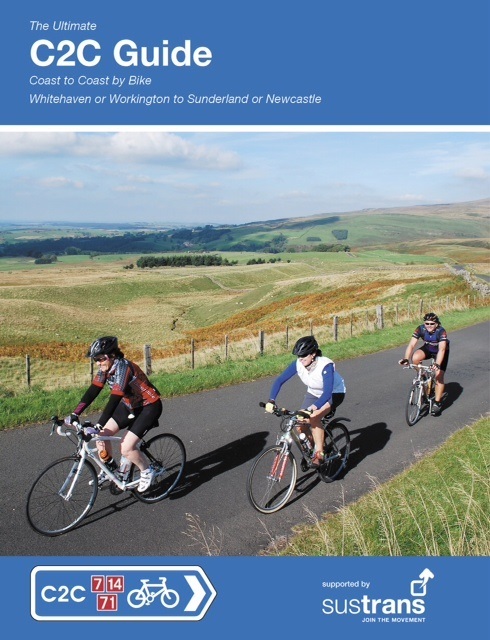 The Devon C2C is one of the most popular long distance cycle routes in the UK. 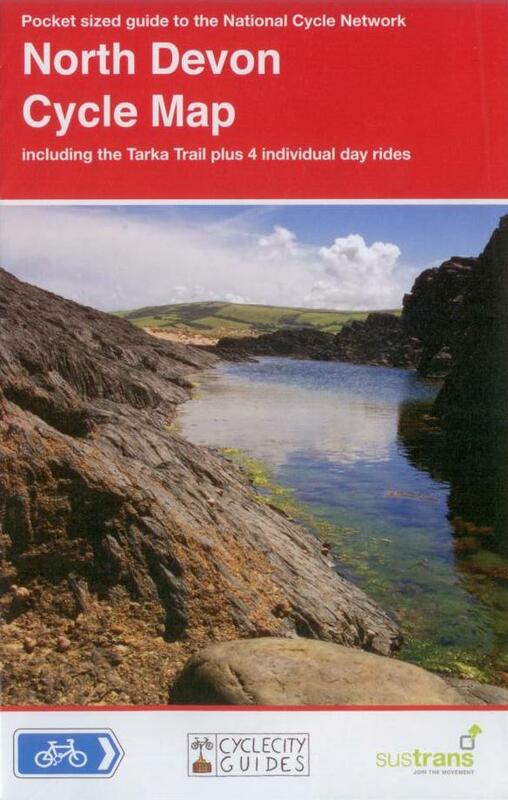 Over half the route is on traffic-free trails and it passes through some of Devon’s finest scenery and towns. 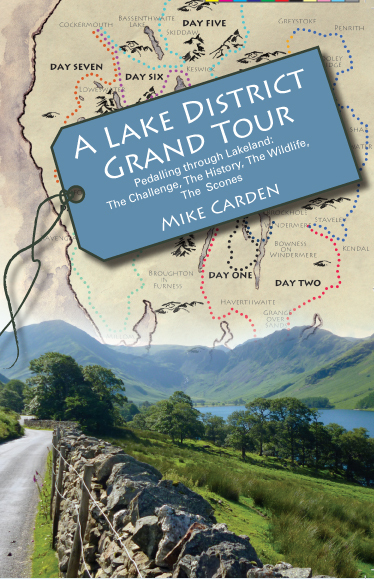 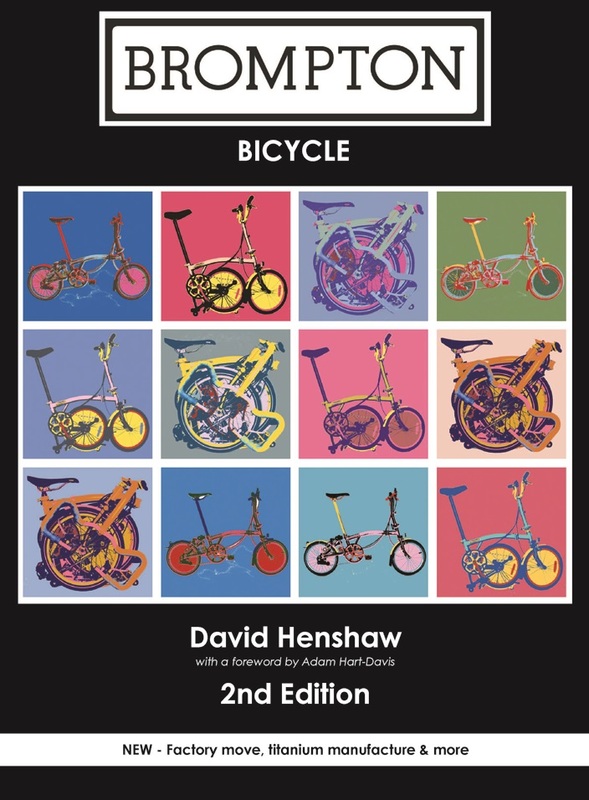 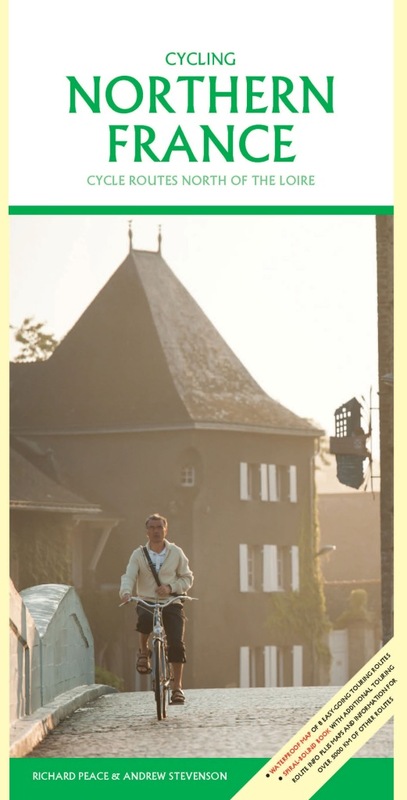 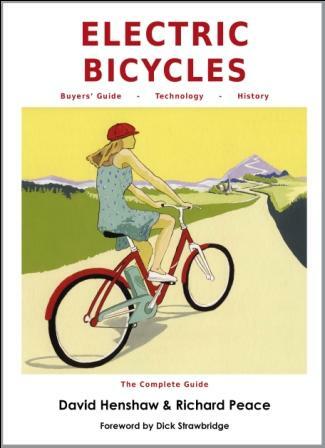 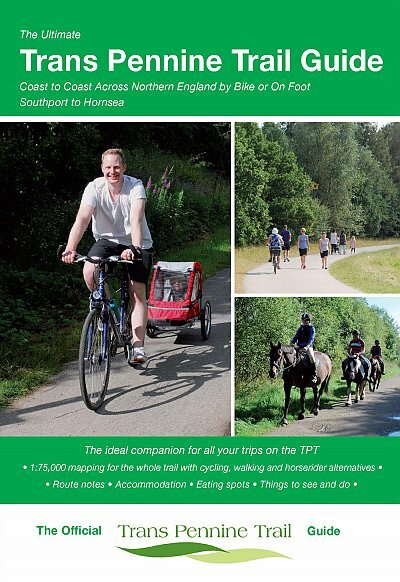 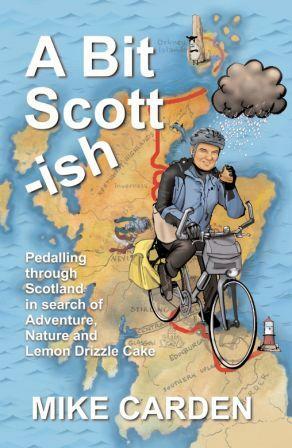 Great for families and experienced cyclists alike. 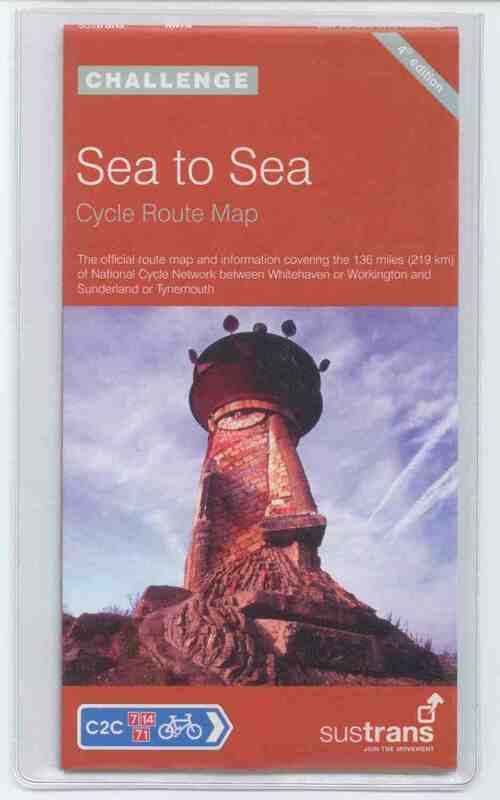 Clearly mapped cycle routes with elevation profile and mile markers every mile. 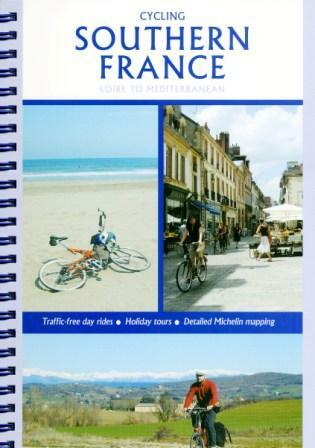 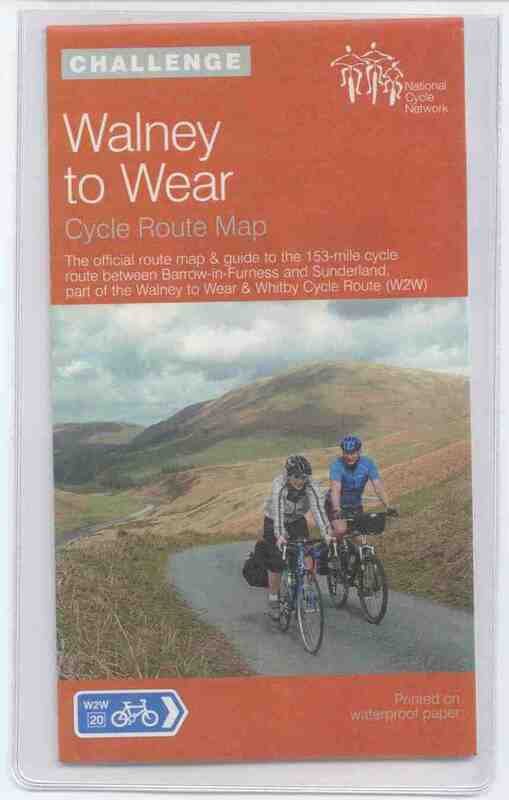 Local bike shop and hire details plus tourist information centres are shown on the map which is supplied in a splash-proof case. 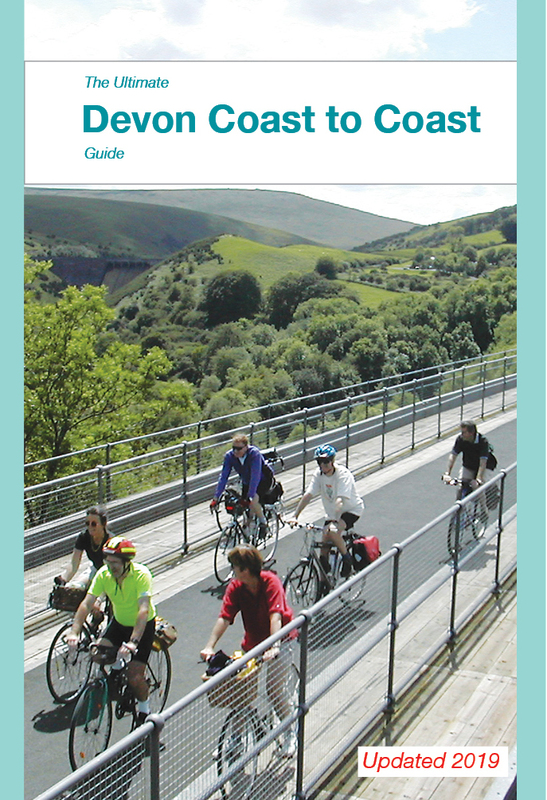 For transport at the start or the end, check out The Bike Bus.